From your first experience putting your head under water and snorkeling to that time you take to the water and see all the beauty below the surface you will want to make those memories last forever. Taking to underwater photography will help you to bring all the beauty of the sea to dry land. As any diver will know the light underwater isn’t always ideal, especially when diving through wrecks or going into deeper waters. That is why it is best to have the best underwater flash with you to make sure all those beautiful sights are captured perfectly. We have compiled a list of the best underwater strobes on the market to ensure you will get the perfect photo every time. 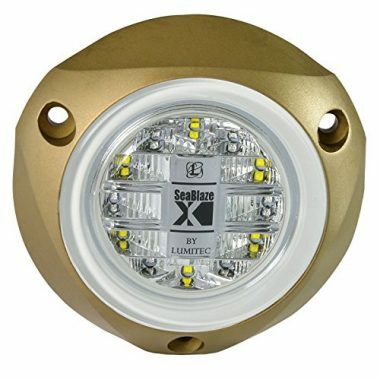 The Lumitec SeaBlazeX LED Underwater Boat Light is a superior setup. A single round of batteries will provide up to 320 flashes – one of the highest numbers we’ve seen. Coming with a diffuser and red light filter your photos will turn out just like they appear at the bottom of the ocean. This small package comes with 13 step manual power settings and can connect to your camera via an optical cable or a regular sync cable. 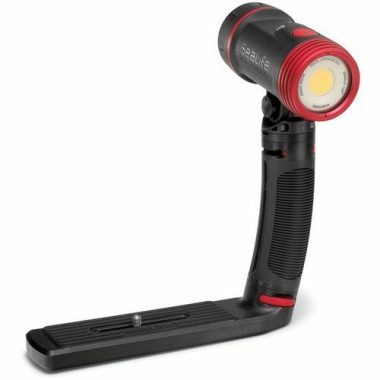 The 180 lumen light will light up a great deal of your environment. The 100° angle beam will ensure that the object will be illuminated from every angle that matters. This strobe will actively reduce the backscatter in your photos. By removing the flash from the lens and keeping a good distance from the lens, the backscatter is minimal while the lighting is professional and rich. There are auto and manual settings which are great for amateurs and experts. With this strobe, you can get the exact shot which you want. This strobe also gives superior color in your shots. The casing on the stand also gives a great grip for when you are manipulating your lighting. The YS-03 is a more affordable version of the above YD- D2. Just like its bigger brother this lighting system comes with a diffuser as part of the package. This strobe still has high-end features that will give your photos a more natural even distribution of light. Just like its older brother the controls are exceptionally simple and easy to use. A simple flick of your finger and you’re in a different mode. If you are looking for a strobe that has extra attachments this is the strobe for you. It comes with a bendable arm so it gives you the freedom to turn it at whatever angle you want. 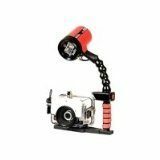 This is also one of the more affordable strobes on our list which makes it ideal for people who are just getting into underwater photography. Use this strobe with any camera and setup while attaching it with the included metal plate. This makes it incredibly easy to interchange when you upgrade your camera or are sharing this strobe. The Sea Dragon camera does an amazing job to take away the blue light usually apparent in underwater photos while still giving the most natural lighting possible. There is a lumen output of 2500, and the light has a 60-minute burn time when fully charged. The strobe comes with a flex-connect tray, grip, and fitted case. 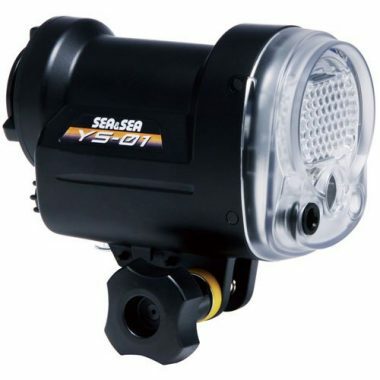 The YS-D2 underwater flash from Sea and Sea is a full featured option that is designed to impress. This is a larger flash but this company fits a long list of features into it which makes up for the weight. With a full EV control, you can step the amount of light depending on the amount you need. A range of -2.0 to +2.0 you will always have the perfect amount with this camera. Unlike other options, this comes with two diffusers and a red filter included. The diffusers can increase the beam angle up to 100° and disperses the light to create a natural look even in complete darkness. The red filter gives you the ability to take photos of creatures that are not used to natural light. It won’t startle them and allow you to take multiple photos. All of this is easy to see with controls that are easy to maneuver even when you’re wearing gloves. Attaching this to your camera is as simple as tightening a bolt. The wing nut connectors are simple to adjust even while underwater. This is a top tier underwater camera strobe. 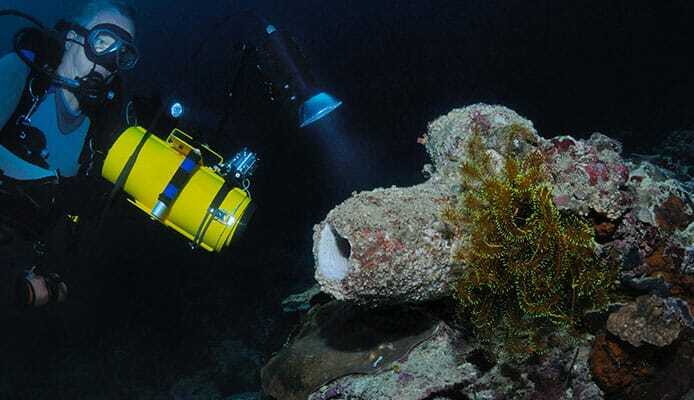 Being able to see underwater is crucial, especially for night dives. This SEA option has ten levels to make sure you can increase your visibility no matter what the underwater conditionsare. Coming in at just over a pound this light will allow you to dive for hours without straining your body. 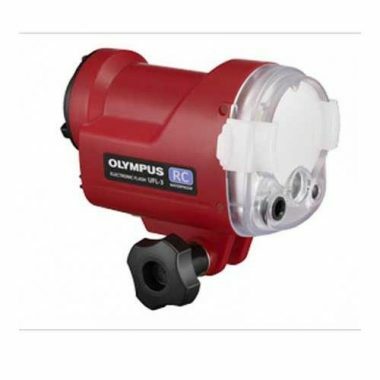 This small, compact offering features a full one year warranty which showcases its superior build quality. Have a high tech camera? Connect this with a fiber optic cable to ensure the best connection. Being able to run off double A batteries allows you the versatility to take this strobe with you no matter where you are diving. The wide 100-degree angle of light ensures that everything you want to be visible will be just that. This is a high-quality strobe that will impress you for years to come. 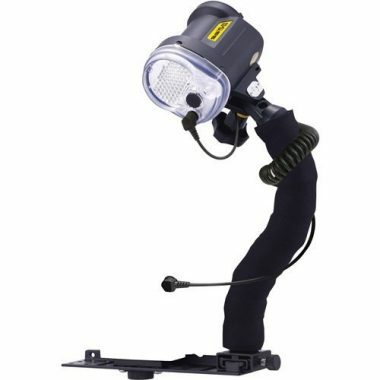 This strobe comes shipped with everything you need to set up your strobe, connect it to your camera, and begin taking your first underwater shots. You can dive down to 75 meters without the pressure interfering with the lighting levels. This is a great strobe for beginners. It is extremely easy to set this strobe up, and the ease of use makes it perfect for anyone taking photos under the water. We also like the included diffuser which is shipped with this device. We like the versatility of this strobe. You have 10 brightness settings, allowing you to completely customize your underwater pictures. There is a round flash tube which gives an amazing quality of light while maintaining an affordable price-point. The battery has a large capacity and a quick charging time. You can get a lot of use with this strobe between charges. This store has been specially created to be used with digital cameras, and the pre-flash metering gives amazing quality and light levels. The strobe is also completely compatible with all film cameras too. The strobe is compact but still has a wide range of flash. It also offers a lot of power for a unit so small. There are 6 manual power settings so you can completely customize your light levels and shots. One of the top underwater strobe lights on the market today, INON makes a great underwater flash with this product. A high intensity 180 lumen LED light turns automatically off with the camera shutter giving you the perfect photo every time. This is a very quick strobe that is able to refresh after only 1.6 seconds even at full power giving you the ability to rapid fire your shots. Compatible with the full Nikon slew of cameras this strobe will ensure you can switch it out when you upgrade your camera. A full 24 steps of control will give you the flexibility to choose the exact brightness you require. The 100° circular beam will spray light on everything you want in your shot and allow you to get the even light distribution your shots require. Also, the 100 meter (328 feet) maximum depth allows you to see in places you never thought possible. There are many factors to think about when purchasing the perfect pair of water shoes. These features should all be considered when deciding on your perfect water boot. All of the strobes on our list are powered by AA batteries. With that being said, these batteries are not all made the same. It is recommended that you invest in a NiMH version of the battery. This is a high-quality power pack that comes in a rechargeable option. This will allow you to not have to keep forking out money to keep your light powered. The range of strobes per battery should be between 100 and 300 depending on the strength of the flash. You do not want your photographs to look unnatural. Diffusers and filters will create a life-like look without washing out your subjects. The colors will be soft and pleasing while capturing the environment as if you were looking at it. Filters, like a red light filter, can not only increase the quality of your photos but also not disturb the wildlife. Some animals are sensitive to the harsh light emitted by these strobes but this feature softens the effects. This is the time it takes for the strobe to be ready to fire again. The power of the strobe will affect the refresh time. Also, this is important for comparing strobes. If one says it has a longer refresh time it may be because it was a stronger setting. Lower power strobes will allow you to keep snapping quicker while higher intensity flashes will slow you down. This range is typically between 1 and 3 seconds. Every strobe light needs some way to trigger it. There needs to be a way for the strobe light to be triggered to ensure that the light comes on at the correct time. There are two main triggers for strobes: electrical and optical. Both come with advantages and disadvantages. Electric triggers require a hard-wired connection between the camera and your strobe. When the picture is taken, an electrical sign is sent from the camera to the store and the light is switched on. This method of triggering is very accurate, but there must be a way to connect the strobe and keep the connectors dry. Not all cameras have this. With optical triggering, the sensor receives a signal and is triggered. There is most often a fiber optic feed which takes in the signal to trigger the light. This method can drain more of the battery by using the camera flash, but the method is simpler and less hassle than an electric trigger. The target (or focus) light is a light which is on before the strobe comes on. It is a small LED light which shines on the target area of the strobe. The light helps you to see where the strobe light is shining so that you can line up the shot before you take it. When you take a picture, the target light will go off before the store light comes on. This helps you to capture the perfect shot. 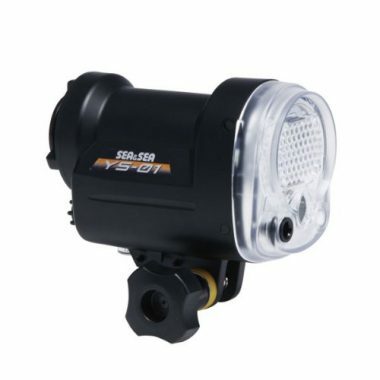 The target light can also be used as a diving light when you are navigating to the area you want to shoot. The more power you have, the better. Having more power means that you have more options and versatility when controlling your strobe. Most strobes have a capacity to light 100-300 shots. The more power you have, the more shots you can light. More power also means more shots at maximum capacity. We would recommend choosing the largest power strobe in your price range. The more power you have, the longer the strobe will last. For wide-angle shots, you will need a wider range of coverage with your strobe. 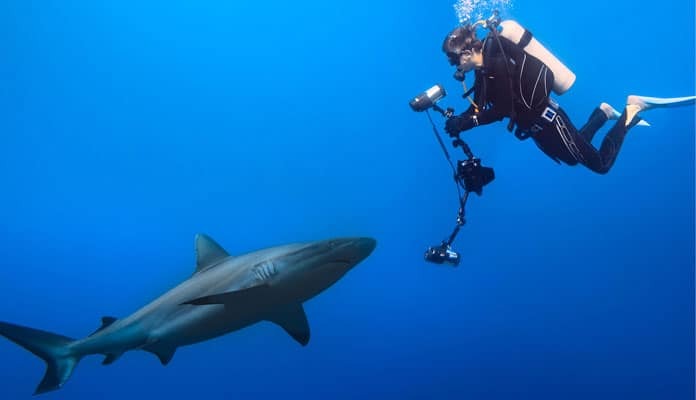 For taking regular underwater shots, an angle of 90 degrees will be fine in a strobe. For wider shots, you will want to look for an angle between 90-100 degrees. Some batteries will be powerful, but they may not last very long. You want your battery to last for as long as possible, and that is always something you should keep in mind when you are looking for a battery, but you should also look at the efficiency of the battery. A higher capacity battery will usually last longer than a lower capacity one, but you should also be looking at the charging time and how many times the battery can be charged without a significant decrease in power. When you are looking for your strobe, you want a flash which will light the underwater areas you are going to shoot. You should never compromise on this, but once you have found the strobes you need, you should try and find one within that which is light and small. The lighter and smaller, the better. When you are diving, you will have a lot of equipment with you. The less weight you can add to that, the better. The color temperature of your strobe light is measured in Kelvin. When you buy a flash bulb or a light bulb, you will often find that they come with a number associated. Underwater strobes fall in a range between 4300-5600 Kelvin. Most will fay between 5400-5500K. The higher the Kelvin, the brighter the strobe light will be. Once you have a strobe, you can begin to think about buying specialist bulbs for it. Regular bulbs will not set you back a lot of money, but you can spend a little more to get a build which will give you an effect which you cannot get from a regular bulb. Tubular or curved bulbs can give you a better quality of light, but they will cost you more money. We recommend gaining a lot of experience with regular bulbs before you venture out and buy more specialist bulbs. Q: Why Strobes Are Necessary For Underwater Photography? A: The internal flash of an underwater camera is fine, but it will not give you the light you need. Photography is all about light, and the ambient light in the water combined with the flash in your camera will give you a shot, but will not light your shot as well as a strobe will. With the flash from an underwater camera, you can get some backscatter in the shot. This shows up as little scatters of light on the picture and can ruin your shot. This is caused by the lens and the flash being so close together. A good strobe will light up the subject of your shot without lighting up the particles in between. The further the lens is from the flash, the less backscatter you will get. Q: How Do Underwater Strobes Work? A: When you are shooting pictures underwater, a strobe will be set off when you take that picture. 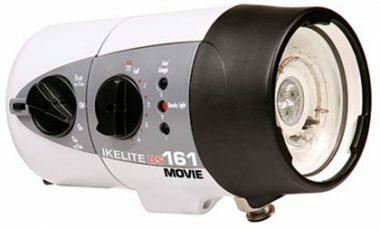 A strobe is an independent piece of equipment and is triggered by your camera either by an electronic connection or by the camera’s internal flash. When the strobe is triggered, the flash bulb is lit up for a specific duration of time. The more power there is, the longer the flash is lit. Once the flash is lit, the strobe is recycled. This means that the battery transfers a charge to a capacitor. It is this capacitor which feeds the flash. The underwater flash works in the same way as a regular camera strobe would work. Q: What Is Better Strobe or Flash? A: The answer is strobe. The answer is also flash. They are both the exact same thing. Both terms refer to an electric unit which emits a pulse of light in a short period of time. The word stone is often used as it sounds fancier, but both words are completely interchangeable. Q: Is There A Limit On the Depth Where I Can Use My Strobe? A: A lot of high-end strobes will work to a depth of 200 feet, but it is possible to go deeper. Of course, the deeper you go, the more pressure there is going to be. More pressure means that you need a strobe which can stand up to that pressure, and that means better materials and construction. 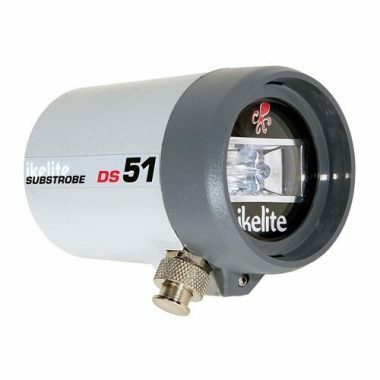 You can get a strobe which can be taken into very deep waters, but you will have to pay a lot of money for it. When looking for the best strobe, we recommend paying close attention to the underwater camera flash reviews. Hearing how other divers liked the flash will help you choose the best product for your needs. Underwater photography makes for exceptionally beautiful and unique photos. From shipwrecks to an encounter with a whale, being able to document your findings will allow you to enjoy the many memories for years to come. Getting the best diving strobes for photography will ensure that you are never left with photos that are too dark, even during night dives. Exploring the underwater world is a thrill. You get to see something new each time you are under the water, and there is something magical about capturing the life and landscape down there. The best underwater camera will help you to capture those images, but without a good strobe, your pictures will not be professionally lit. It is almost more important to have a great strobe than it is to have a great camera. When looking for the best strobe, we recommend paying close attention to the underwater camera flash reviews. Hearing how other divers liked the flash will help you choose the best product for your needs. Underwater photography makes for exceptionally beautiful and unique photos. From shipwrecks to an encounter with a whale, being able to document your findings will allow you to enjoy the many memories for years to come. Getting the best diving strobes for photography will ensure that you are never left with photos that are too dark. Our buying guide has all the information you need, and our list has the perfect strobe for you. All you have to do is find it. 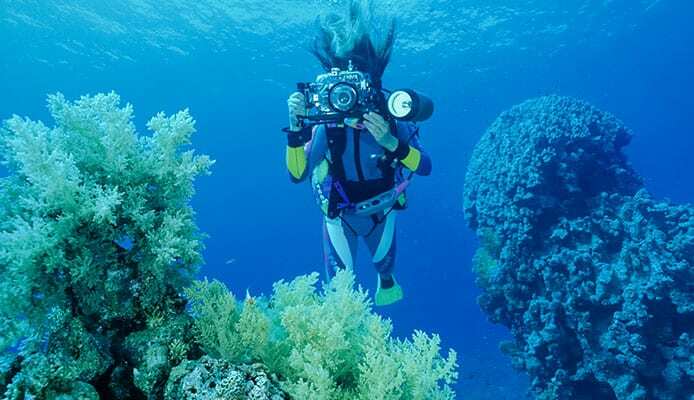 Do you enjoy taking photos underwater? If so, what kind of flash do you find works best for you? Get in on the conversation in the comment section below.